From rabbit’s feet to lucky socks, what gets you in the gaming mood? 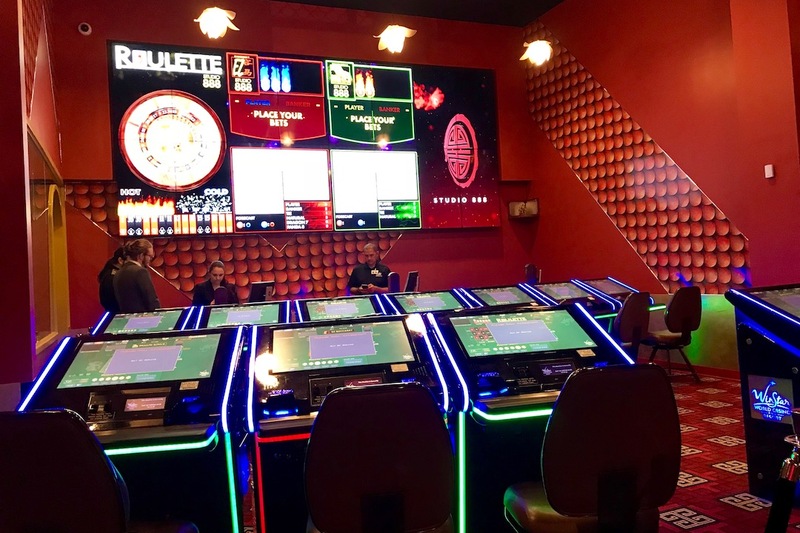 Check out this inside information on how to play our latest table game at WinStar World Casino and Resort. 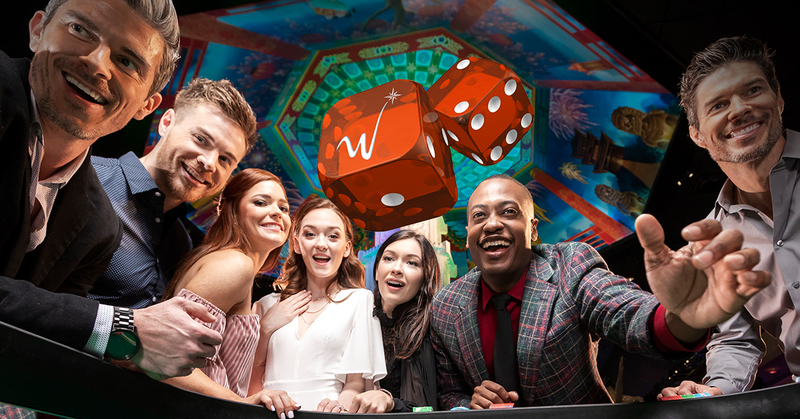 Get the 411 on the hottest new game to hit the floor at WinStar World Casino and Resort. The name’s Bond. James Bond. From Connery to Brosnan, baccarat was the game of choice for the fictional British Secret Service agent. The Best Gaming Just Got Better with Blazing 7s! This exciting new blackjack progressive pays out based on how many 7s you receive between your first two cards and the dealer’s up card. 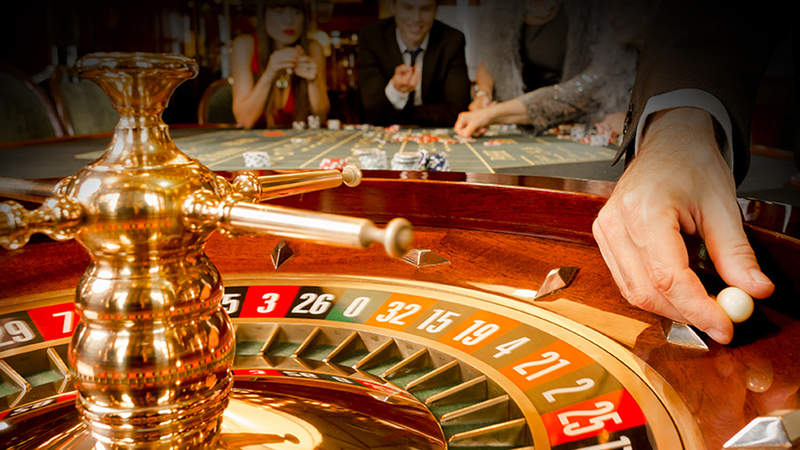 Whether it’s living it up poolside or riding high at the tables, the memories are waiting to be made here at WinStar. We’re coming up on one year of amazing wins and fun! RIO is an energizing destination that is sure to provide the ultimate comfort and excitement. Now is your chance to put your gaming skills to the test and pick the best.